Enter the exciting world of animation. 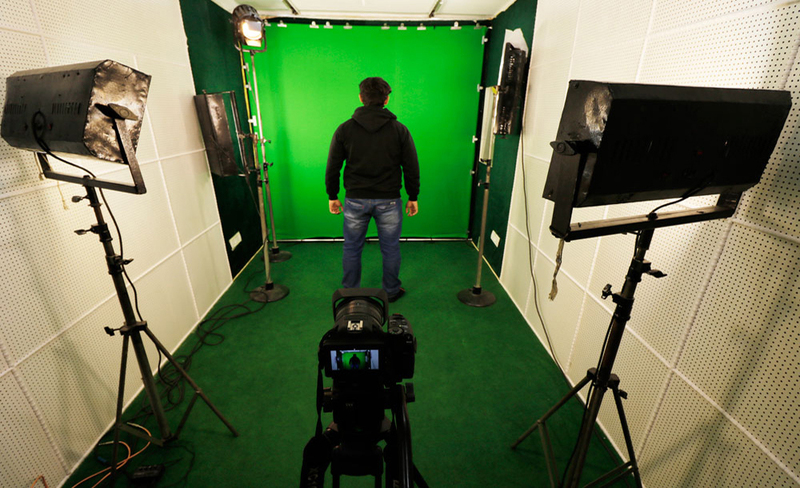 Improve your skills and career opportunities in the animation industry with our 3D Animation course. Compositing & Editing course prepares you to excel in techniques like Rotoscopy, Matchmoving, BG prep, Compositing & Editing. Get benefit from practical training. 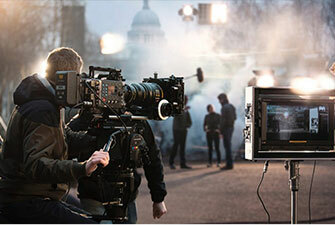 The VFX industry in India is growing phenomenally, with almost every movie these days using VFX. This has led to a demand for trained professionals. 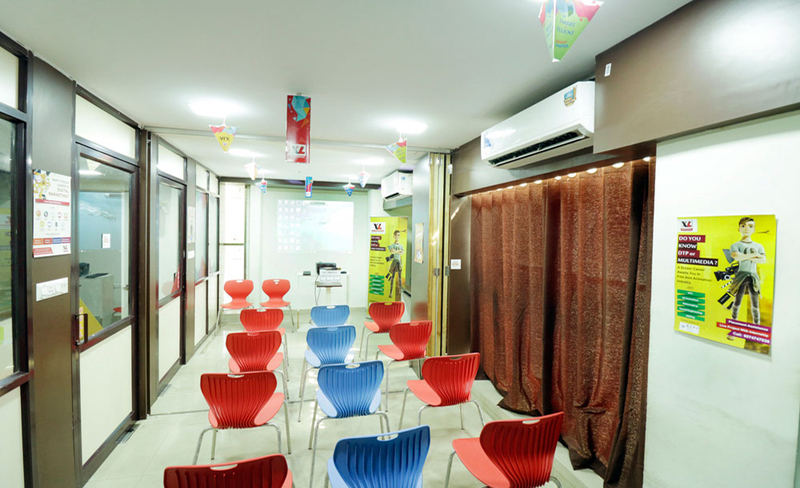 We offer specialized practical programmes on Digital Marketing, SEO, Google AdWords, Social Media Marketing. 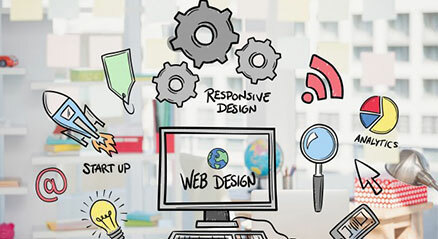 Create 100% Responsive Website that fits perfectly on any screen. 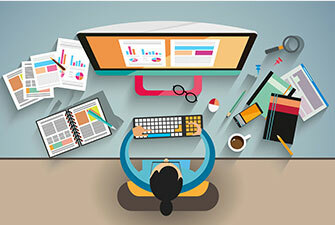 Also learn HTML and CSS to boost your career. 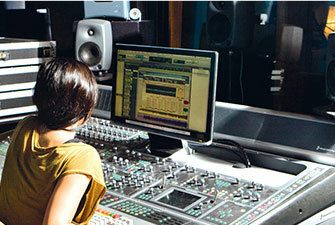 Enrol in our Sound Engineering courses to learn the practical and creative aspects of sound and music. 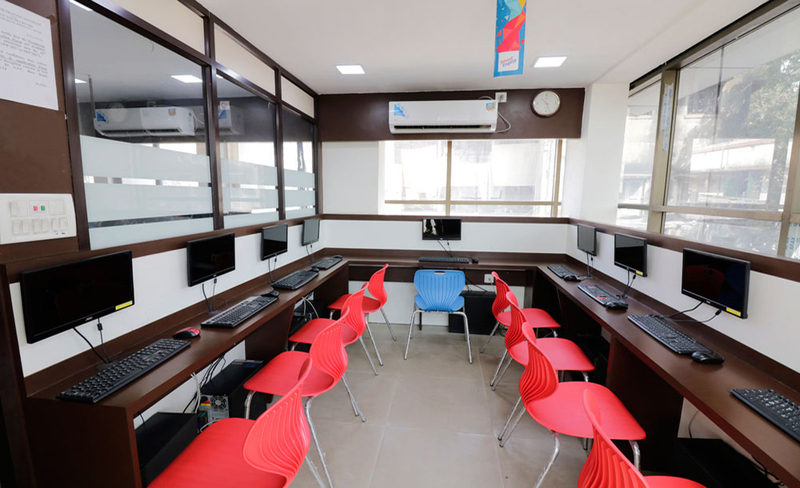 100% Placement Assistance Career Courses in Kolkata With Live Projects. A Whole new world of imagination waiting to take you places! 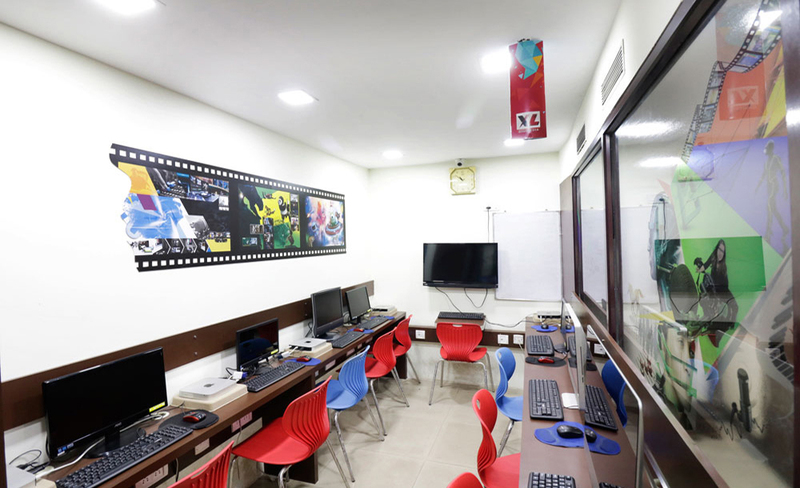 Located at Central Kolkata - XLDigimedia provides a stimulating environment to train the untrained creative mind. 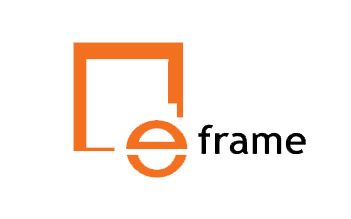 XLDigimedia - an initiative of Eframe Infomedia Pvt. 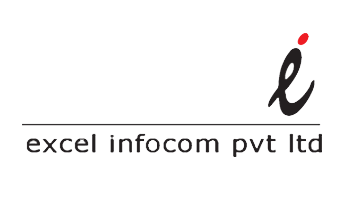 Ltd., Excel Infocom Pvt. 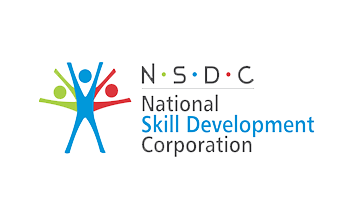 Ltd. and National Skill Development Corporation (NSDC) has come up with an array of courses to train the youth of Bengal in Media and Entertainment sector which is one of India’s fastest growing industry. 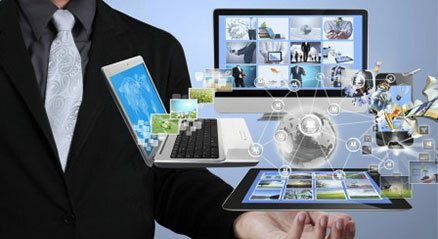 So take the first step in your journey to succeed with XLDIgimedia! 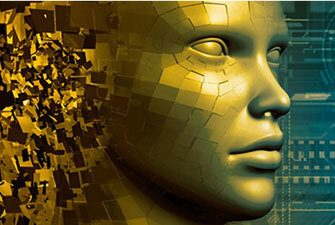 Do you simply want to learn visual effects? 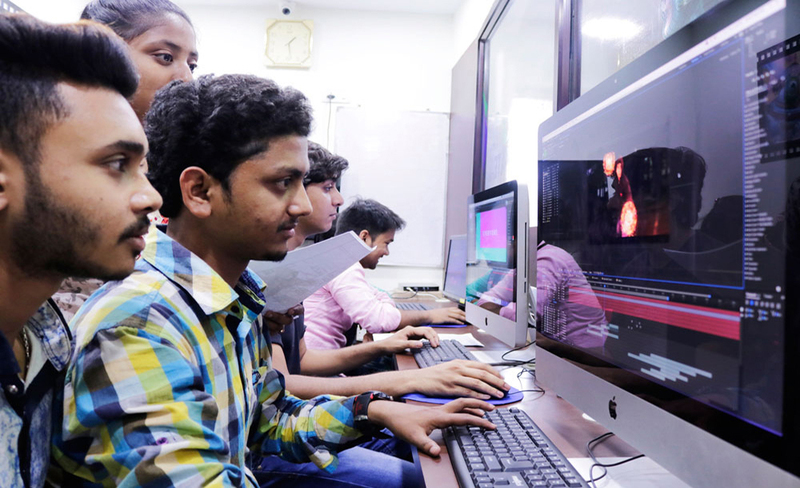 Then VFX course is the best option for you. 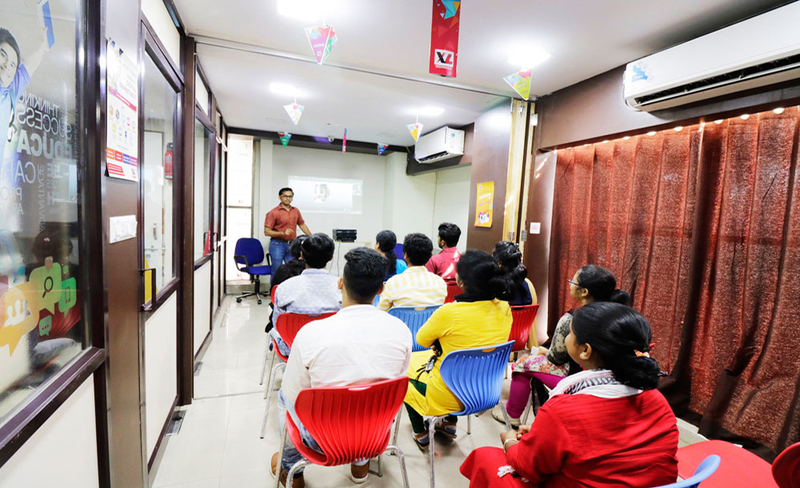 In the recent times, the demand for VFX course has increased to a great extent and is ideal for those individuals who want to develop artistic and technical skills, extend professional network and work as a VFX artist. 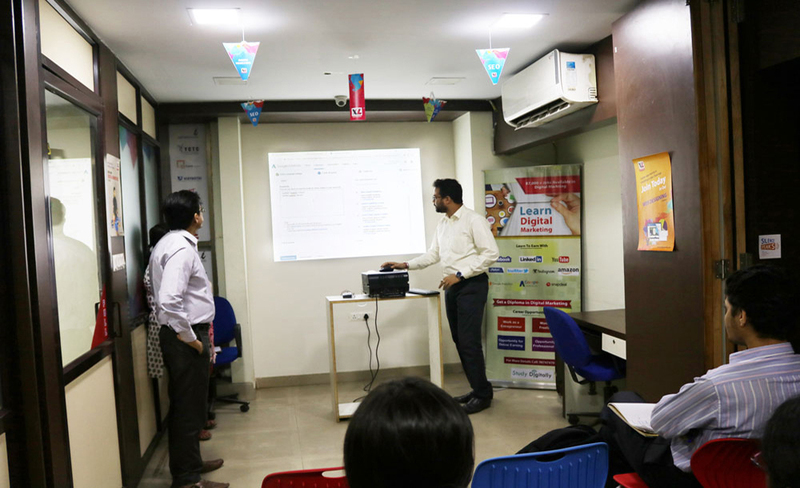 The digital marketing course in Kolkata has high demand nowadays as there is an increased job opportunity for the digital marketers. 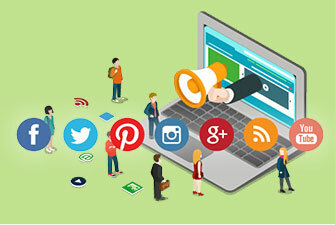 Almost every business and every company are recruiting digital marketers in order to promote their brands and services and earn more revenue. Want to pursue a career in Animation? 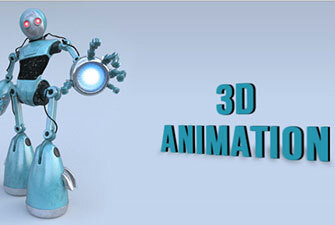 Want to enter the electrifying world of animation; then it is important to enroll for 3d animation training course. 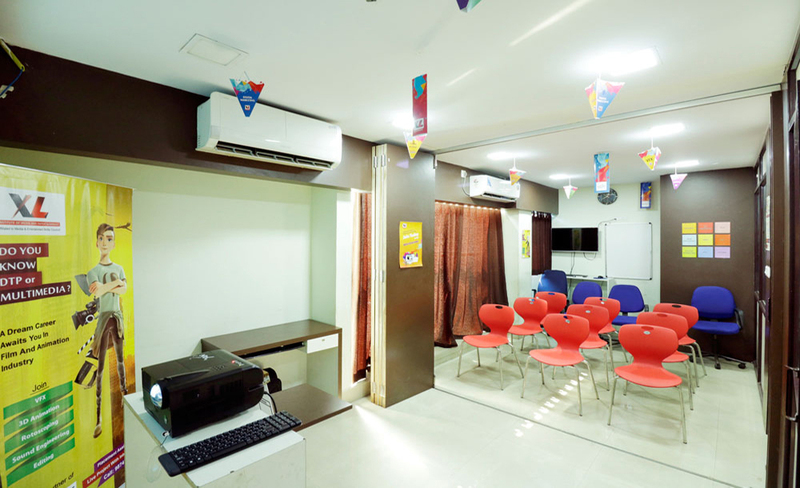 XL Digimedia is a reputed animation institute in India that offers certificate programs on 3d animation courses so that candidates can get the opportunity of developing promising careers. Copyright © XLDigimedia All Rights Reserved.